Researchers at the Ann Arbor-based University of Michigan have identified a gene that, when inhibited or reduced, will minimize or prevent human non-small cell lung cancer tumors from growing. When four mice were injected with non-small cell lung cancer cells that contained the gene NOVA1, three of the mice formed tumors. When mice were injected with cancer cells without NOVA1, three of four mice remained tumor-free. The tumor on the fourth mouse was much smaller than those of the mice with the NOVA1 tumor cells, says Andrew Ludlow, first author on the study and assistant professor at the U-M School of Kinesiology. The study found that in cancer cells, the NOVA1 gene is thought to activate telomerase, the enzyme that maintains telomeres, or the protective caps on the ends of chromosomes that preserve genetic information during cell division. Telomerase isn’t active in healthy adult tissues, so telomeres degrade and shorten with age. When they get too short, the body knows to remove the damaged or dead cells. In most cancers, telomerase is reactivated, and telomeres are maintained, preserving the genetic material. These are the cells that mutate and become immortal. Telomerase is present in most cancer types, but scientists haven’t been able to inhibit telomerase activity in cancer. Ludlow’s group tried a different approach, screening lung cancer cell lines for splicing genes, or genes that modify RNA, that might regulate telomerase in cancer. They discovered NOVA1 and found that reducing the gene reduced telomerase activity. Shorter telomeres prevented the cancer cells from surviving and dividing. Lung cancer causes the most cancer deaths among men and women and is the second most common cancer, aside from skin cancer, according to the American Cancer Society. Researchers must gain a better understanding of how telomerase is regulated before they can target NOVA1 or telomerase splicing as a serious potential therapy for non-small cell lung cancer. Ludlow’s group is looking at ways to directly impact telomerase splicing in addition to reducing NOVA1. 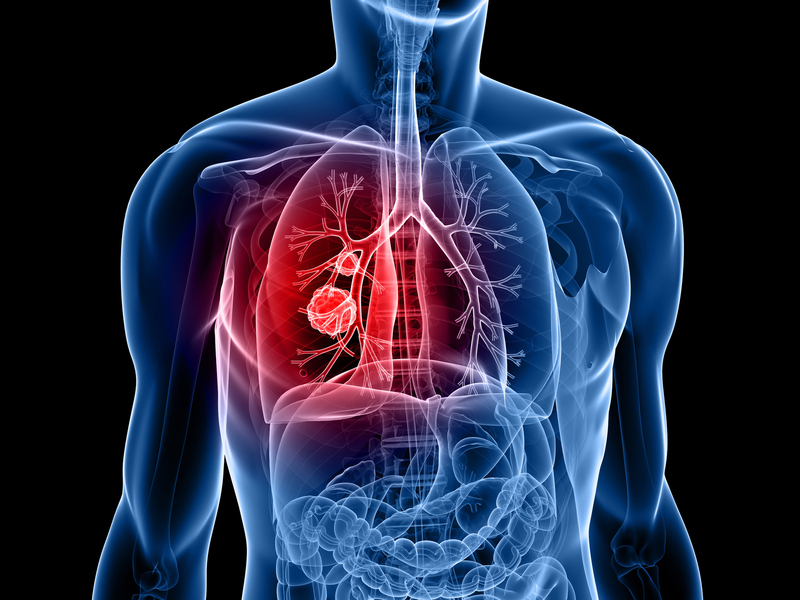 The study, “NOVA1 regulates hTERT splicing and cell growth in non-small cell lung cancer,” was funded by a National Cancer Institute Pathway to Independence award. The research appears online in Nature Communications. Ludlow did the work while a postdoctoral fellow at the University of Texas Southwestern Medical Center.